Central China: This year has been a difficult one for race relations in Central and Western China. 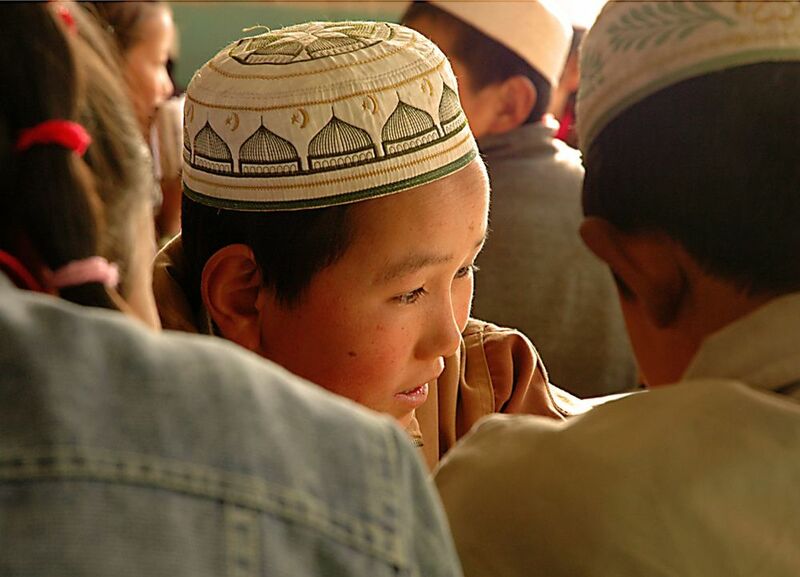 A spate of what have been called separatist terrorist attacks have left feelings between the majority Han and the dozens of (often Muslim) minority groups suspicious at best and icy at worst. At least 68 people are dead and dozens of others have been jailed or executed on terrorism charges in the last few months alone. Even in regions where the groups live and work together amicably - in keeping with the government’s policy of harmony - there is a reluctance to associate with one another. And Han Christians are not immune. Daisy, a paralegal born in Asia but trained in the West, had become friends with Mei because of their shared faith, shared history of living in Europe and shared profession - Mei is a retired lawyer. She had been a great source of support and encouragement to Daisy and her husband since their return to China to begin outreach work. Mei had even given them Chinese language Bibles for their friends. But Daisy felt her quiet racism had to be addressed. *Personal details about the people in this story have been changed to protect their identities.